If you’re a business looking for a solid lead generation strategy, then you’ve got to check out this really awesome infographic by Infographicsmarketing.net which explains every single piece of the puzzle. The most important aspect of building a business online is in developing the right strategy. It may take a lot of time to put these together, but once you have these in place then you’ll be treading into a more solid place of surety in your marketing efforts as compared to take a shot in the dark. Here’s are the lead generation strategy ground rules you should be clear about. Without understanding these, you can end up wasting a lot of time and money. Generating leads is an important part of the sales process. Marketers should be able to collect leads through a variety of methods, both online and off, in order to find more potential clients. Depending on the type of business, you may want to collect physical addresses or you may only need email addresses. Share Your Comments Below or Click On The Banner Below To Start an Online Business. This is my second visit to your page and I can’t leave without dropping the comment. 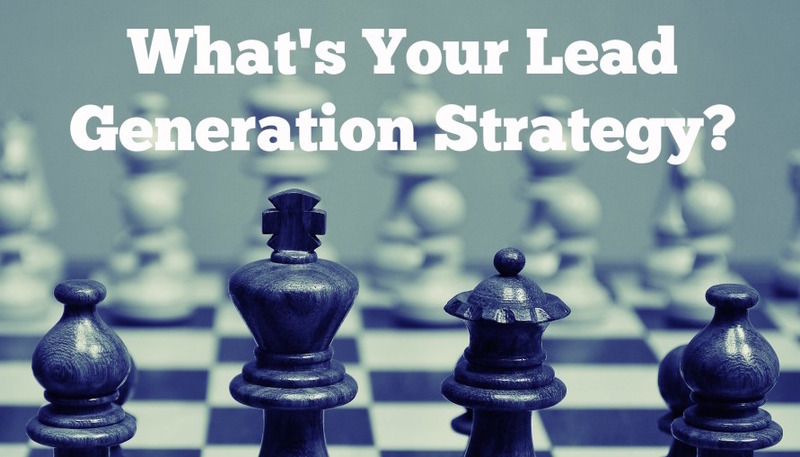 Well, Lead generation strategies. This infographic helps me a lot to understand the technical terms regarding lead generation. But if you ask me what did I do to generate more leads, I will say that right now social media is everything. Even I am increasing my email list with the help of it. I am pretty much sure that many of the newbie bloggers depends upon social media to do so in the beginning. Yes Piyush, you’re absolutely right about the fact that social media is the hottest and most effective traffic strategy now, especially Facebook and FB Groups. Especially for those starting off, it’s fast and measurable. That’s useful infographics. It will help many business owners and marketers develop lead generation strategy. Thanks Bhavesh! Glad you found this useful..